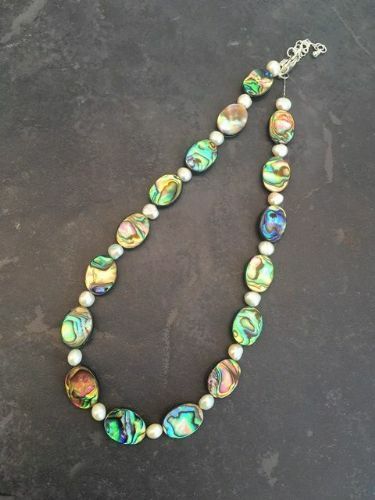 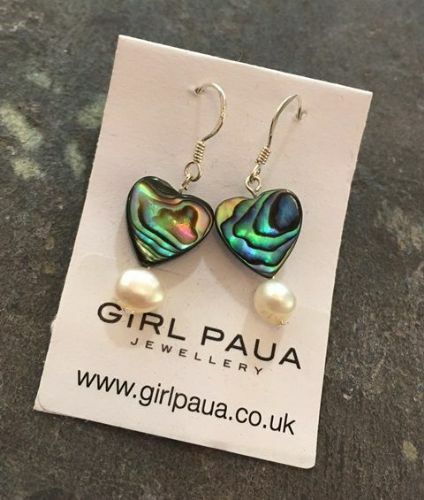 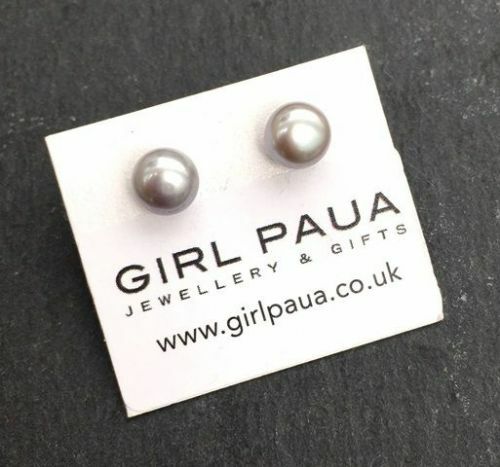 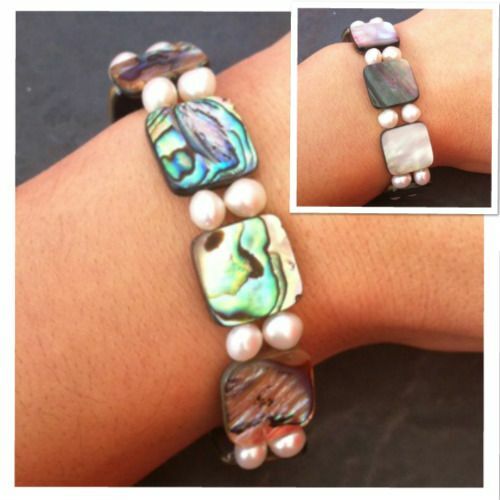 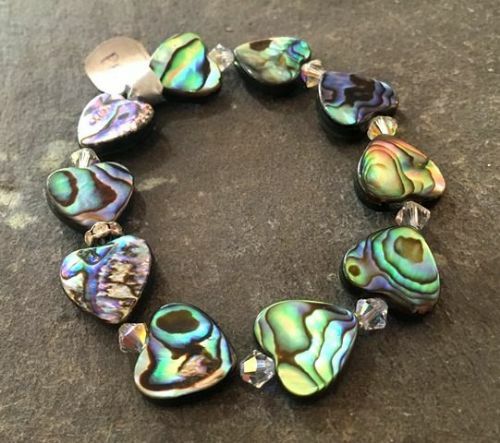 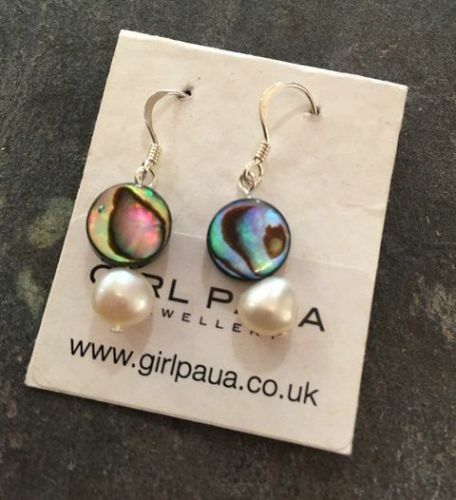 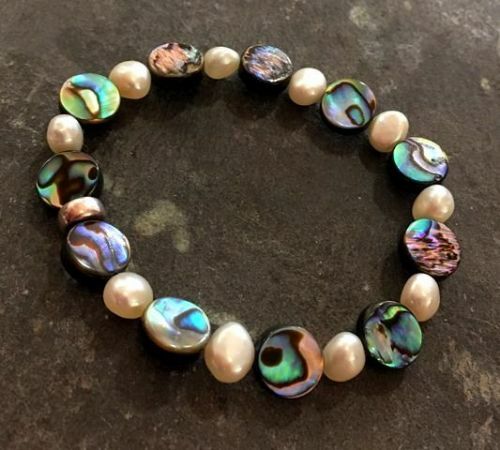 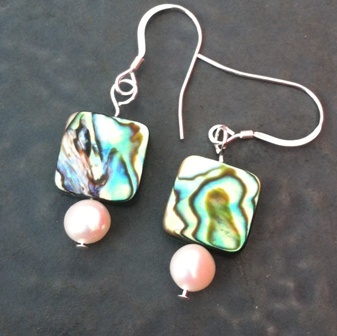 Our fab combination of NZ Paua Shell, Freshwater Pearls and Swarovski Crystals means that our jewellery can match with any colour in your wardrobe. 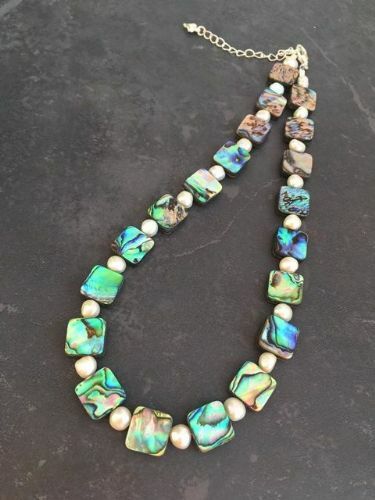 This makes it the perfect accessory for both Mother of the Bride, as featured in the image on the Category Image, or for bridesmaids, who can then wear their unique piece time and again. 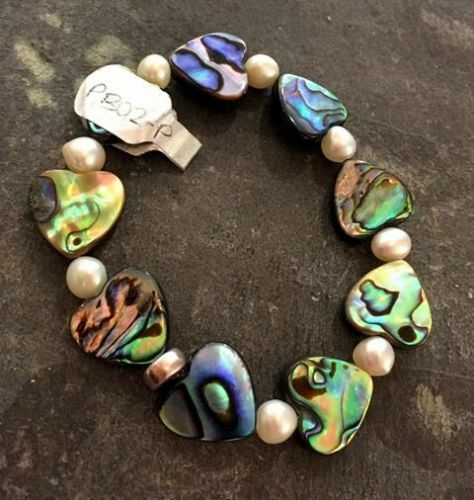 The category Image featured in the Scottish Wedding Magazine features a Freshwater Pearl and Paua Shell necklace and bracelet (PFN12 and PFB12) which perfectly compliment the Mother of the Bride's outfit. 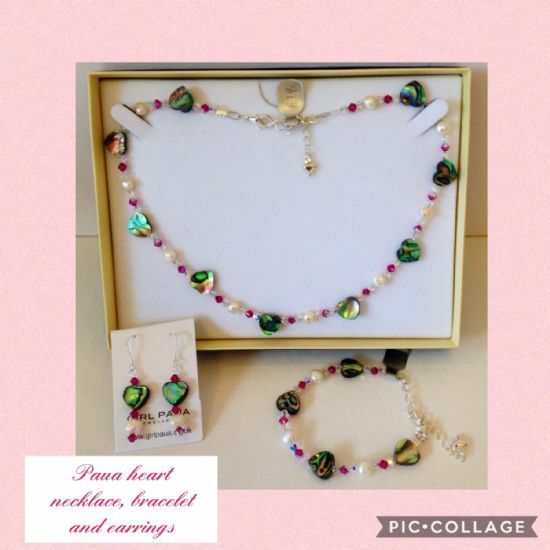 You can search the whole site for inspiration for Bridesmaid and Mother of the Bride Jewellery, or have a look at the pieces here for a start!